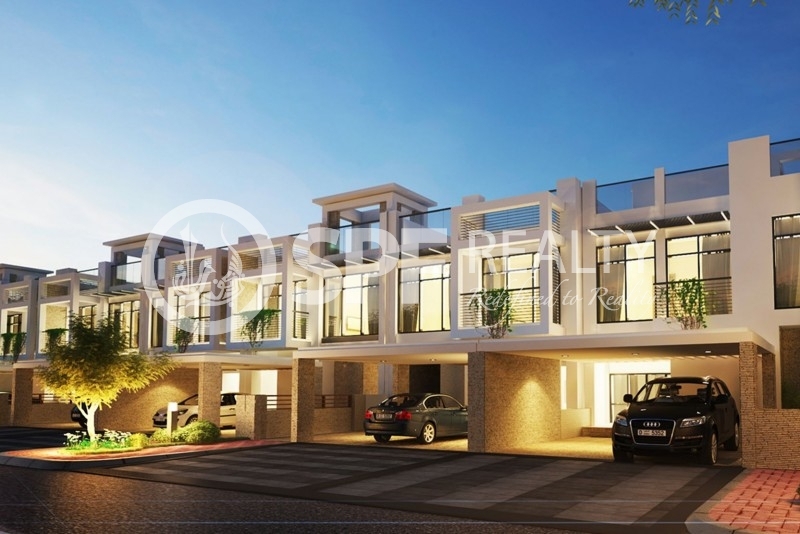 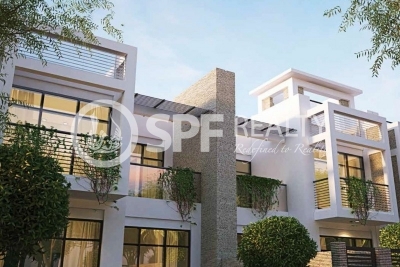 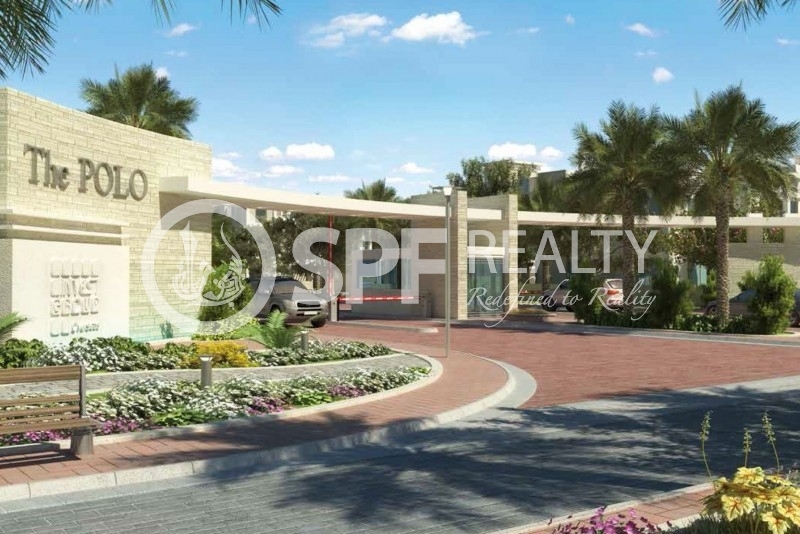 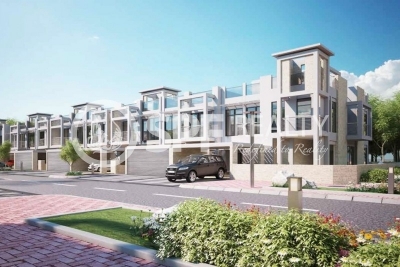 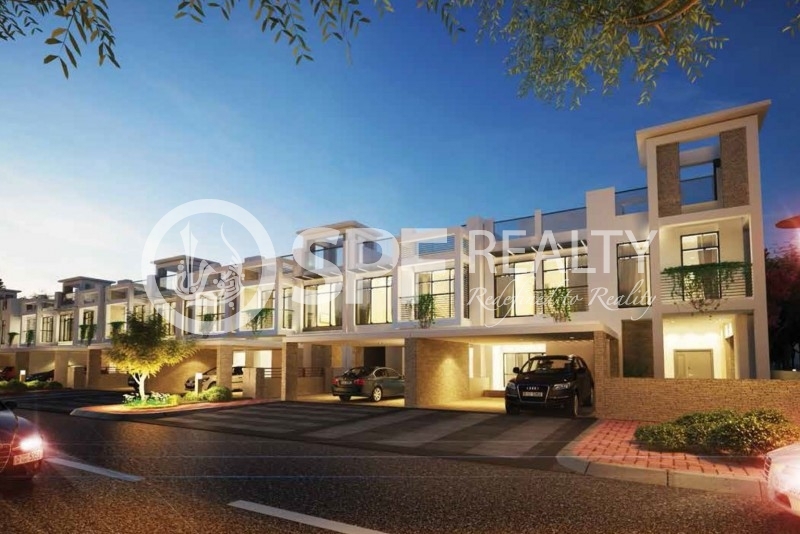 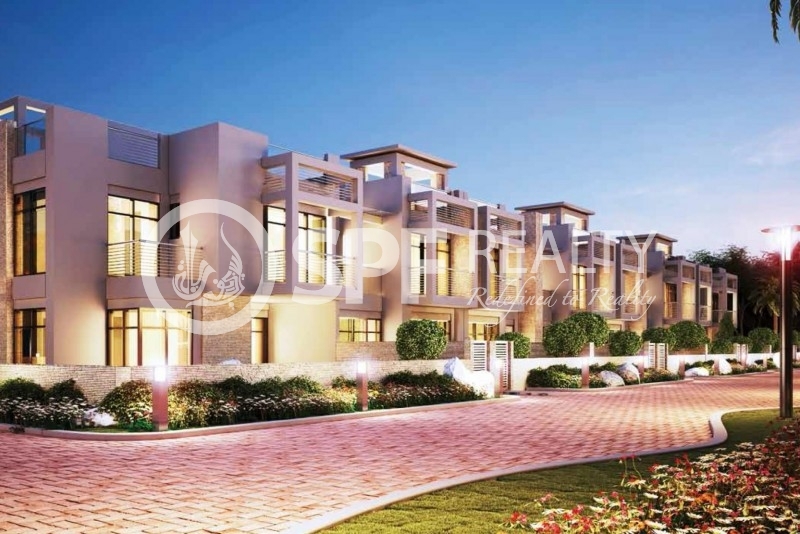 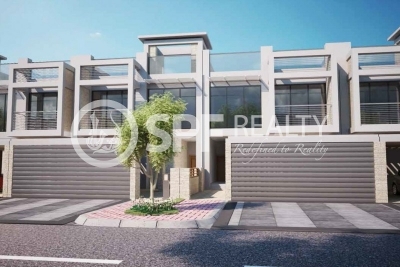 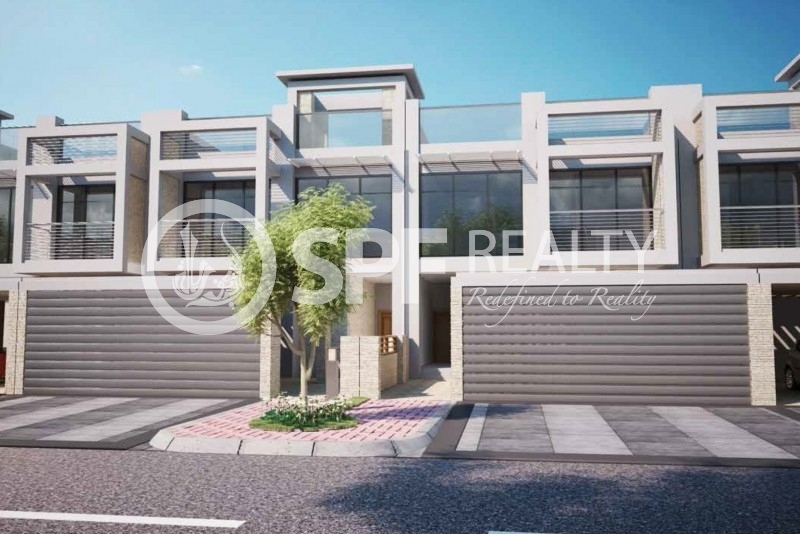 The Polo Townhouses in Meydan is a private gated community, consisting of 106 residences. The community includes a clubhouse, where families can meet and socialize.The Townhouses are furnished with stone paved driveways and walkways, running all over the project, embraced by greenery, beautiful gardens and trees. 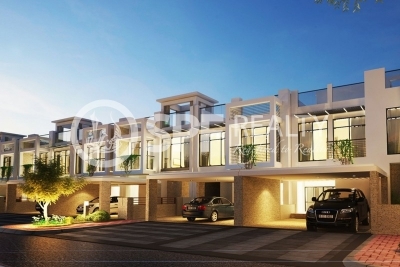 Each townhouse has a private backyard and swimming pool and private parking for your vehicle.